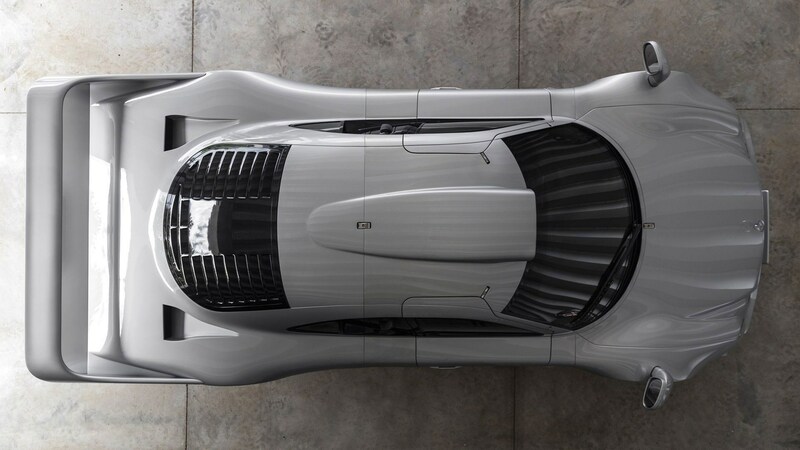 Pebble Beach takes place in just a few weeks, and we’re expecting new metal from the likes of Lamborghini, Bugatti and Audi – but the west-coast car show also plays host to some of the world’s most prestigious auctions. This year, a Scaglietti-rebodied Ferrari 250 GTO may sell for around $40-60 million, becoming the most expensive car to ever go under the hammer. 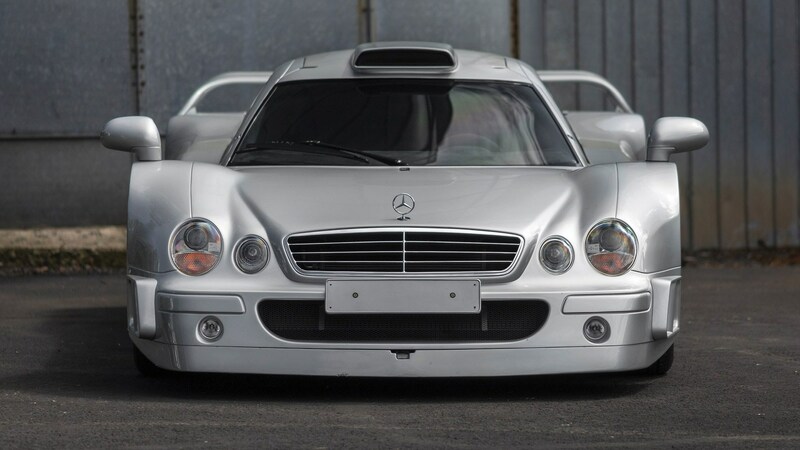 However, this Mercedes CLK-GTR is being sold at the same auction, and it’s a bargain at just $4,250,000 - $5,250,000 (£3,230,000 - £3,989,658). You’re looking at a golden era of motorsport. 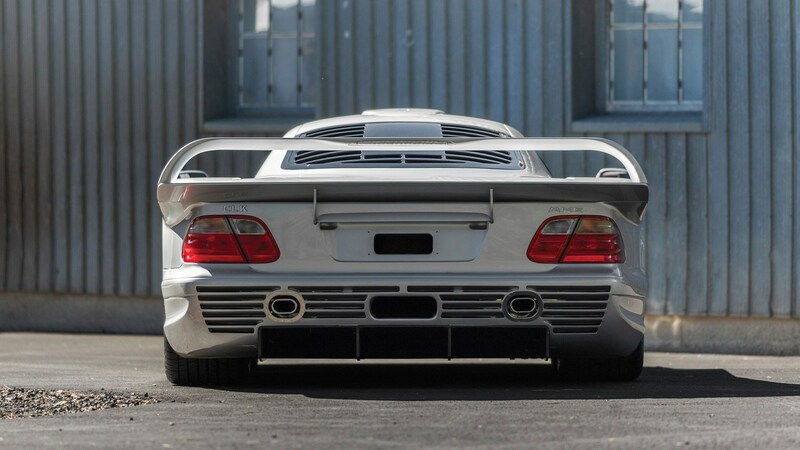 GT1 ranks among of the most innovative, unique periods of racing, alongside the Group C Le Mans cars, the Group B rally cars and ground-effect F1 cars. 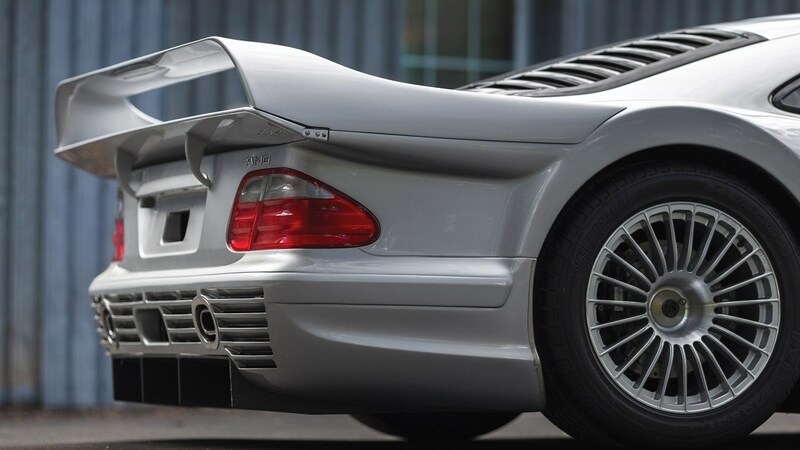 In 1997 the FIA GT Championship attracted the likes of Porsche, BMW and McLaren with rules designed for speed – and to showcase technical prowess. The only catch? Races cars involved into the championship had to be based on road-legal production cars. However, the rules dictated that only 25 examples of these ‘road-cars’ had to be made, and this triggered ‘homologation-specials,’ race cars that were essentially adapted for the road to side-step the FIA’s rules. 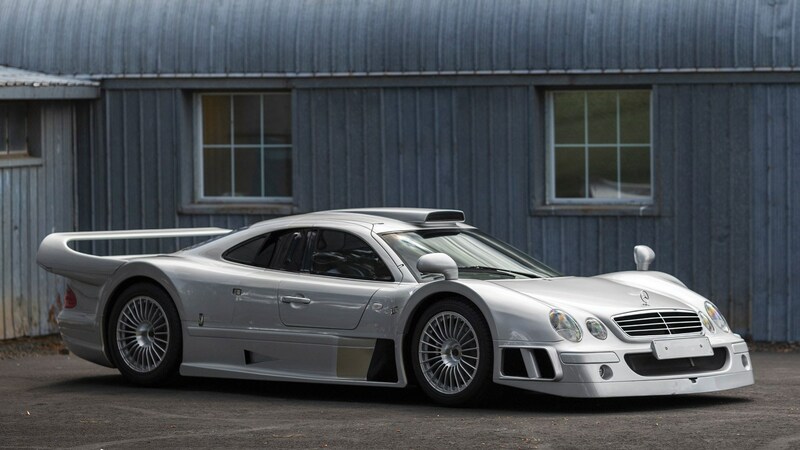 Along with the Porsche 911 GT1 and the BMW-powered McLaren F1 GTR, the Mercedes CLK GTR road car is one of the most iconic products of the FIA GT championship. 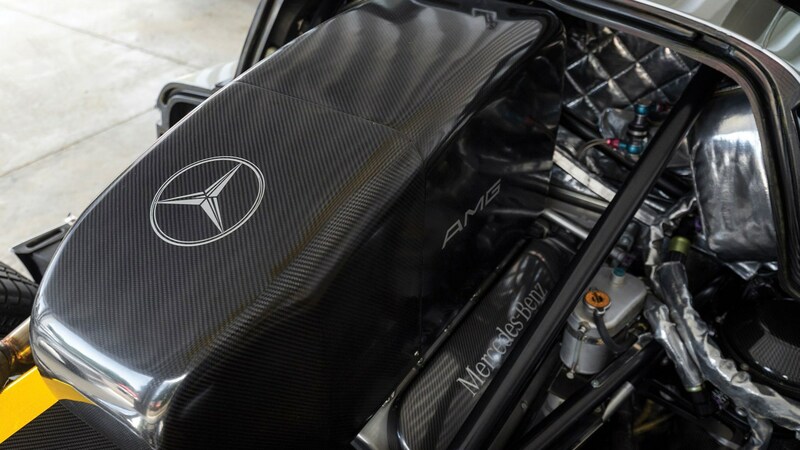 Featuring a 630bhp, 6.9-litre V12 shoehorned into aerodynamic chassis, only a slapped-on C-class grille and lights link it to any form of Mercedes road car. 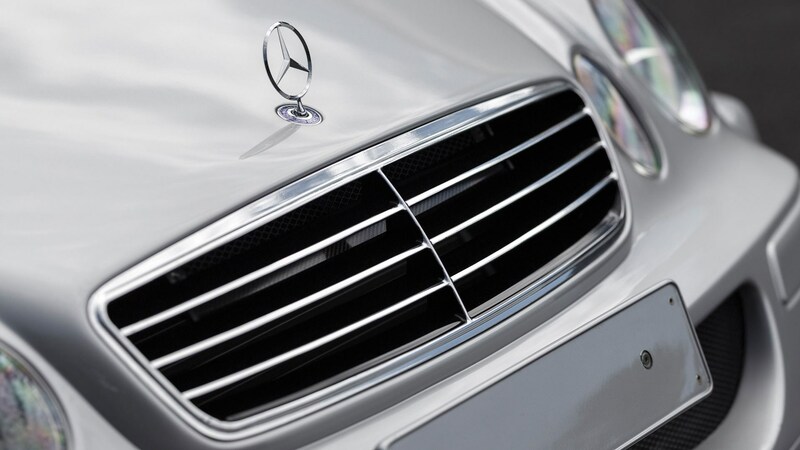 Despite its racing car looks, Mercedes did try to make it vaguely practical. 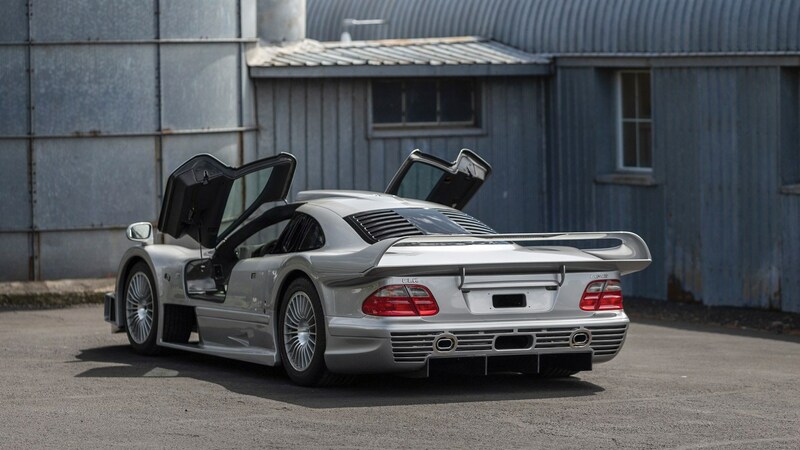 The CLK GTR features an air conditioning unit as well as ABS – and as there’s a V12 where a boot should be, AMG built stowage space under the doors. 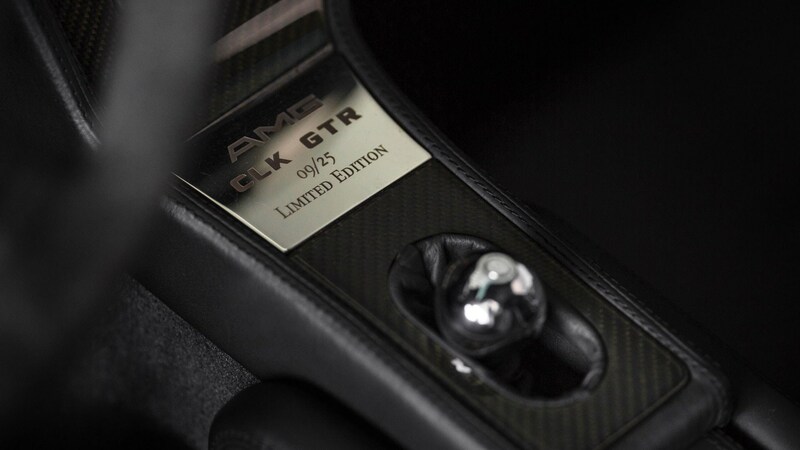 However, the six-speed sequential racing box probably gave the game away. 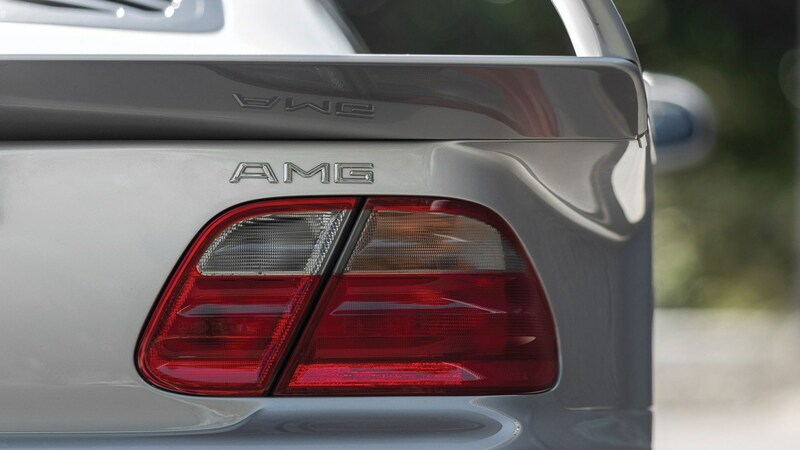 After just four months of development, AMG delivered the first example of the 25 CLK GTRs was delivered to the FIA Monday, April 1 1997 – and just one week before the car made its racing debut. The car was successful, winning both the constructors' and drivers’ championships that year. What else do you get with it? 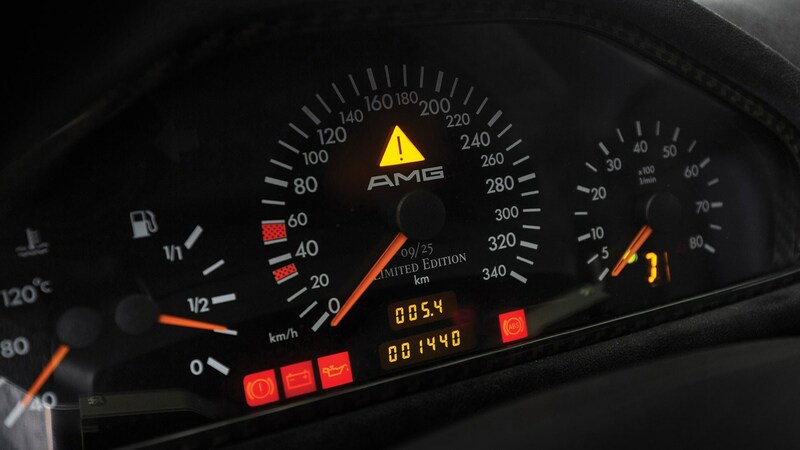 The model being sold at Pebble Beach is chassis nine of 25, and comes with 1439 kilometres on the clock – along with an owners manual, original spare keys, and torque wrench. 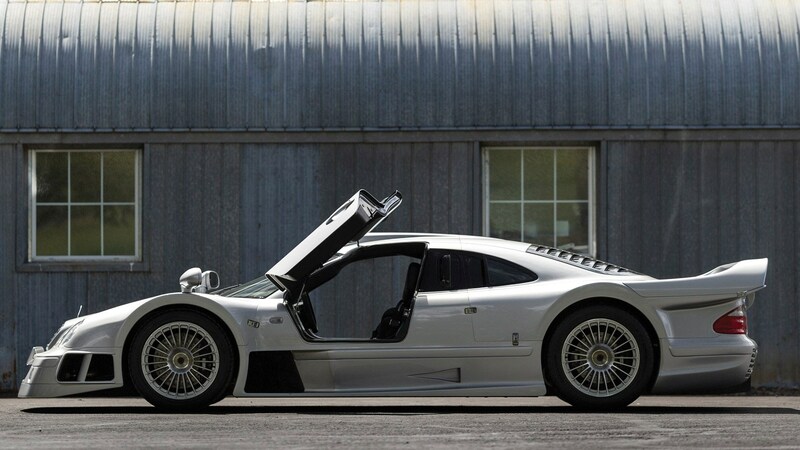 It’ll go on sale 25 August, at the R.M Sotheby’s auction. Browse our gallery for more images.